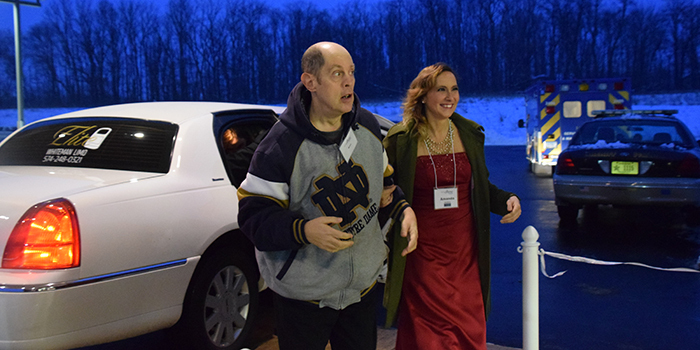 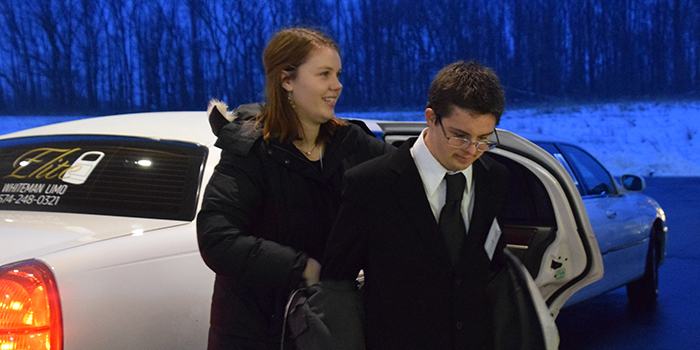 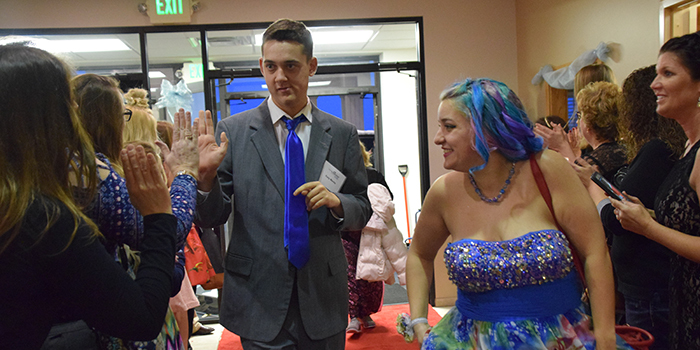 WARSAW — An unforgettable prom night experience is not always an option for those in the community with special needs. 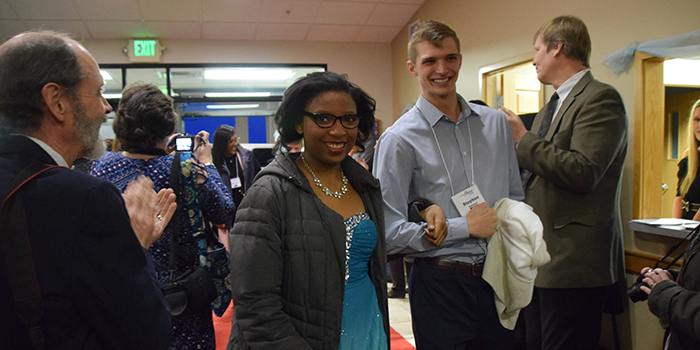 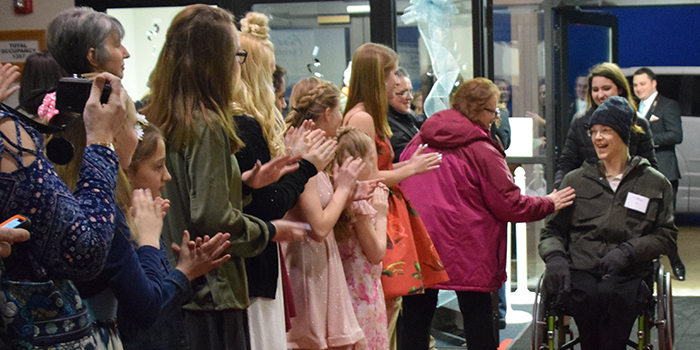 But thanks to the First Christian Church of Warsaw, Kosciusko YMCA and the Tim Tebow Foundation, around 100 guests had their very own Night to Shine. 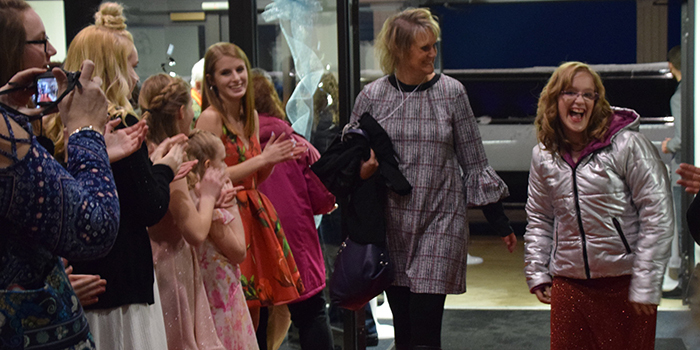 This year was the first year Warsaw was a host for the event. 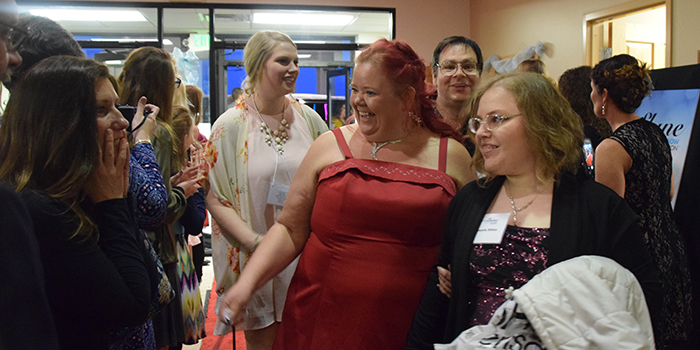 Night to Shine is a world-wide event, with over 500 churches around the world hosting this event for over 90,000 special guests. 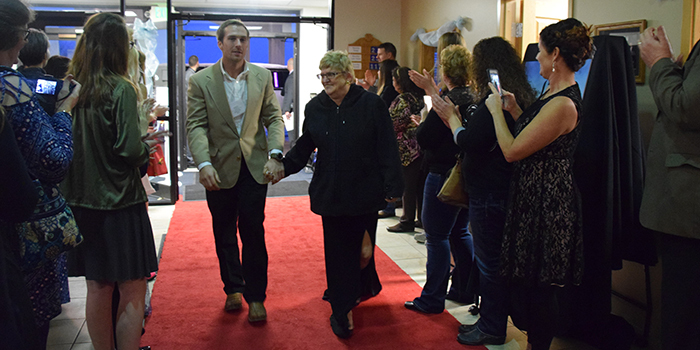 Locally, Warsaw had 100 guests and over 200 volunteers who helped make it a night to remember. 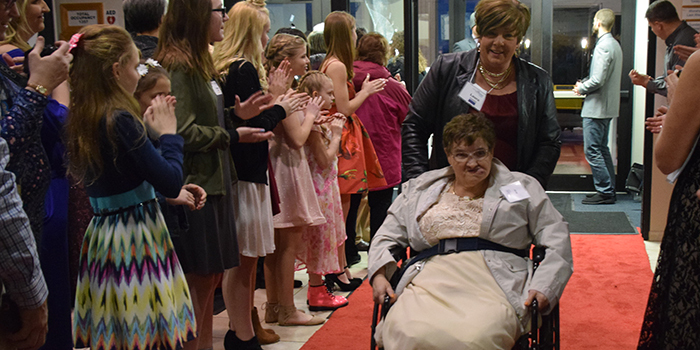 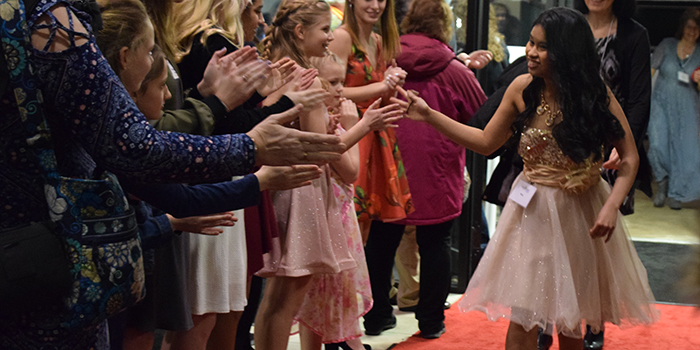 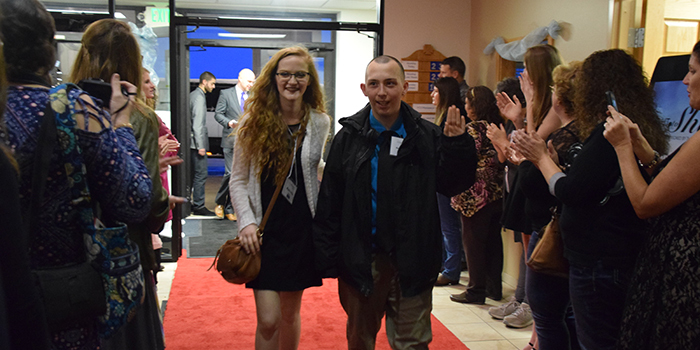 Every guest of Night to Shine entered the event on a red carpet complete with a warm welcome from a friendly crowd and paparazzi. 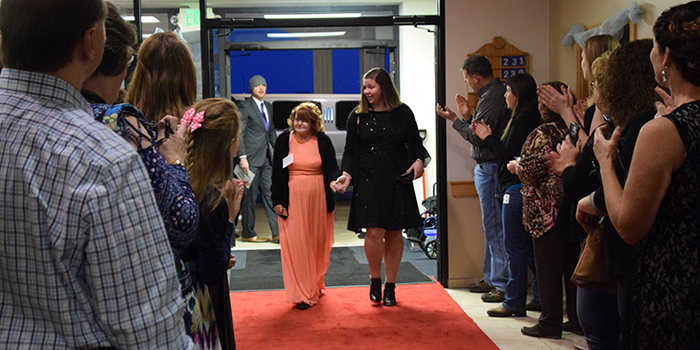 Once inside, guests received the royal treatment, including a catered dinner, karaoke, prom favors for each honored guest, a respite room for parents and caretakers and a dance floor.